Our reputation for enchanting events is built on 50 years of commitment to the details and a passion for bringing your dreams to life. Expertise. Knowledge. Attention to Detail are the standards to which George Thomas Florist makes every effort to achieve with each and every one of our weddings. 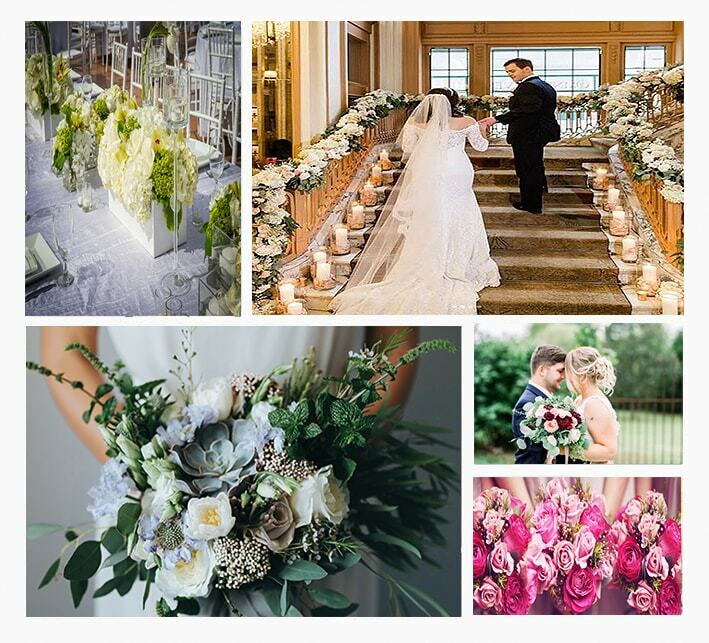 George Thomas Florist has been recognized and awarded the Wedding Wire 2018 Couples Choice Award along with numerous features and reviews on The Knot, Wedding.com and The Perfect Wedding Guide.